Click here to read an interview with Island Community Chorus Director Peter Boak and Martha's Vineyard Children's Chorus Director Lisa Varno. 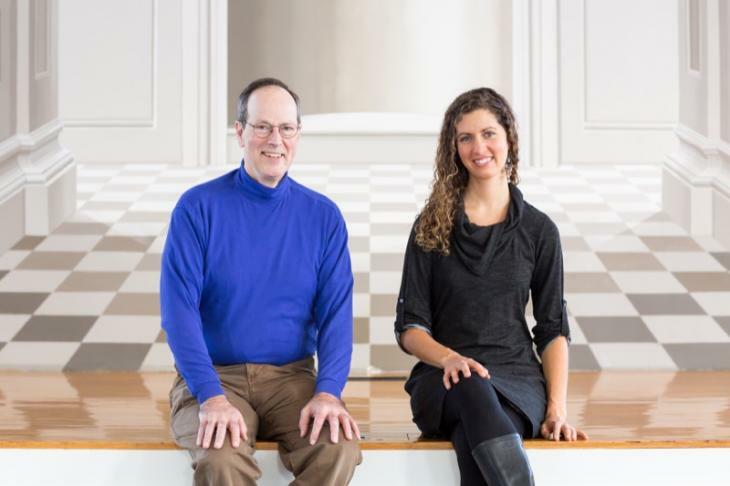 They discuss the fruitful collaboration between the two organizations as they plan their performances on December 3 and 4 at the Old Whaling Church in Edgartown. Thanks to the Permanent Endowment for their generous donation and for recognizing the strong worth of our organization. The funds will be used for capacity building as we continue to grow and establish ourselves as a nonprofit on Martha's Vineyard. To read more about the grant approval ceremony click here. For a slideshow highlighting each of the nonprofits, click here. Thank you to MVTV for recording our spring concert premiere. If you missed the concert, click the button below to have a listen! You can also catch this on Channel 13 (MVTV) at 6:00 p.m. Thursday, June 9, 2016! Interested in learning more about our philosophy of music education? Listen to the interview of our founder and director, Lisa Varno, recently featured on the mvyradio Vineyard Current. Many thanks to Laurel Redington Whitaker for inviting us to take part! 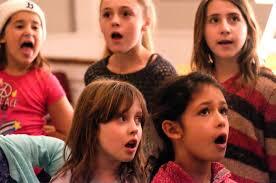 Get to know the founder and director of the Martha's Vineyard Children's Chorus, Lisa Varno! Here's a radio interview featuring her as the mvyradio Person of the Week. Many thanks to Pat Waring & Susan Safford for featuring the Martha's Vineyard Children's Chorus in the MV Times this past week! Our students loved having the "paparazzi" in our rehearsals.